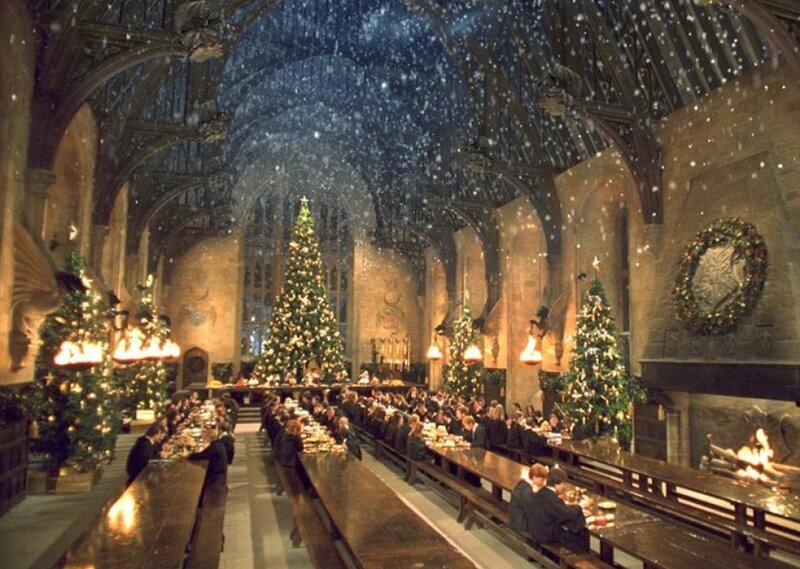 Christmas are very special in Hogwarts. Castle is half-empty, students which arent home are encounter in Great Hall, chatting, relaxing or writing letter for family. Comments for "Christmas at Hogwarts"
License details for "Christmas at Hogwarts"